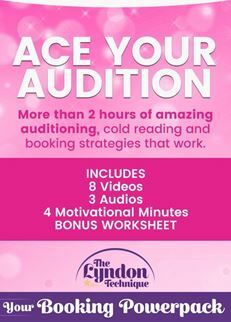 ACE YOUR AUDITION – Over 2 hours of content! 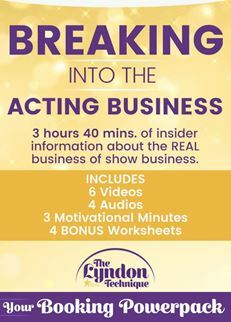 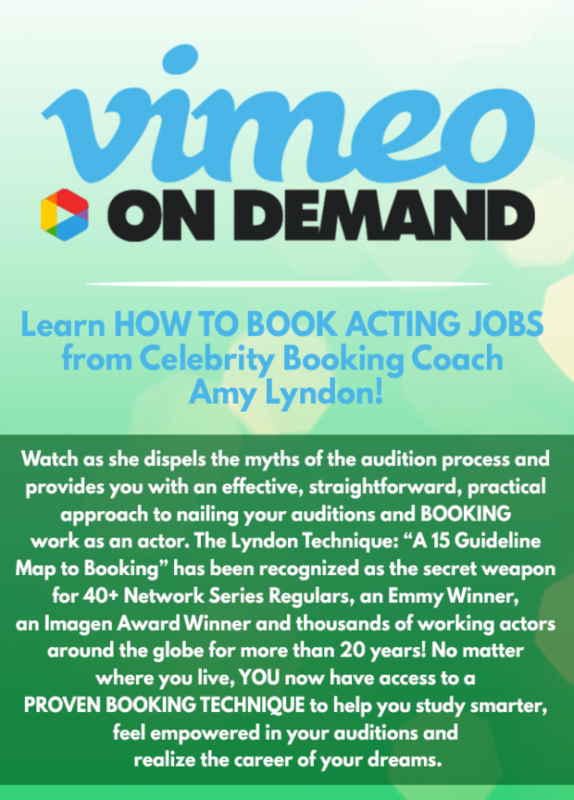 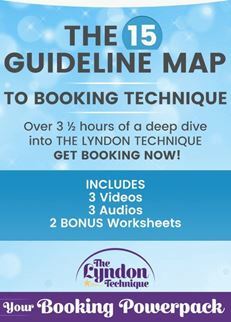 In ACE YOUR AUDITION, I’ve put together a powerhouse package from the meat of The Lyndon Technique to bring you step-by-step guidance, inspiration and motivation to not just get auditions… not just get callbacks… but to BOOK JOBS! 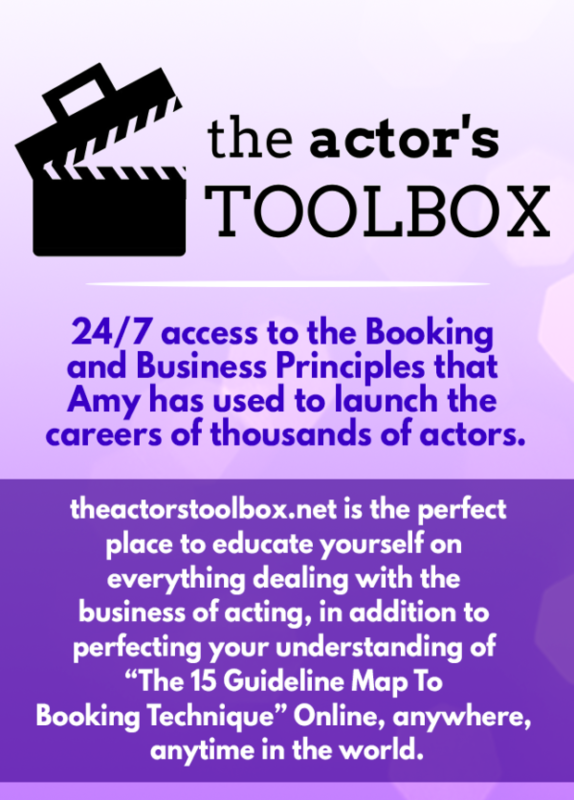 You can be the greatest actor in the world, but if you don’t know how to audition, then bottom line: you won’t have the opportunity to act.